If you’re looking for some short-term work the horticulture industry might have just the job for you. According to Horticulture New Zealand, 30,000 workers are needed to prune fruit trees and pick and pack fruit such as apples, avocados, berries, grapes, kiwifruit and stone fruit. Because the horticulture industry can’t find enough New Zealanders to do this work, one third of these workers will need to come from overseas. This means if you’re looking for a seasonal job you should have no problem getting one in fruit picking. 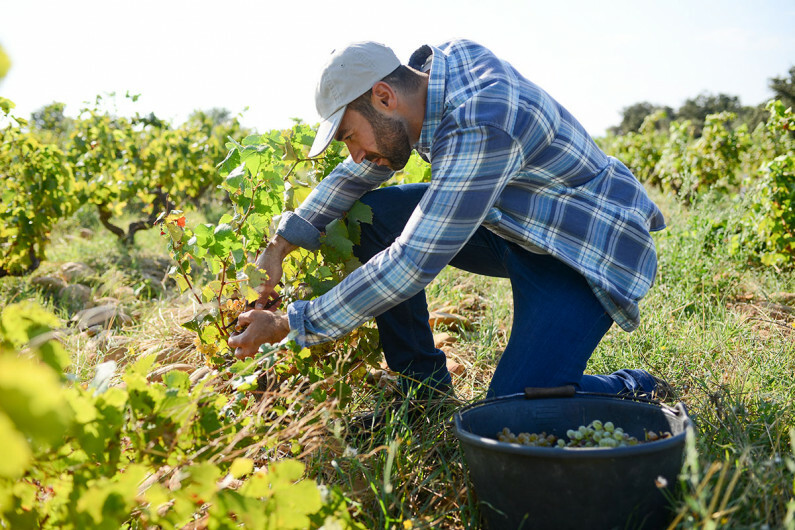 Plus there are lots of benefits that come with fruit picking such as working outdoors and finishing early so you can enjoy the rest of your day. 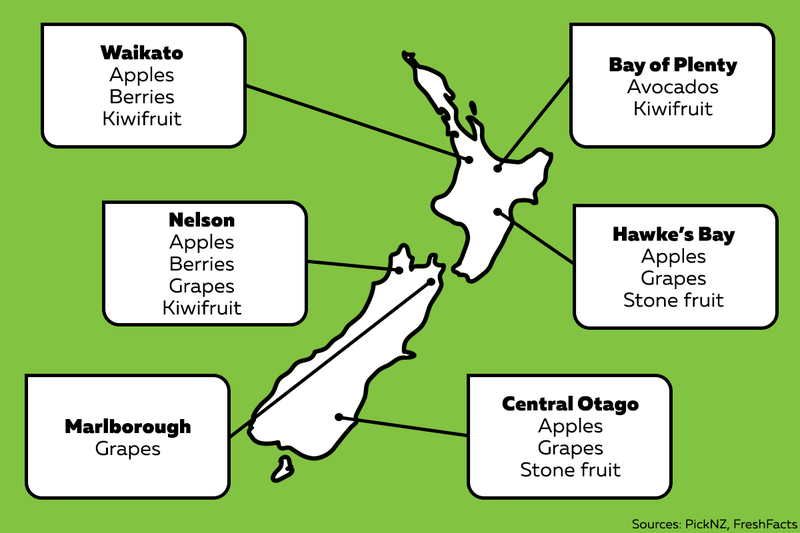 A wide variety of fruit is grown across New Zealand. There are lots of reasons to give fruit picking a try, and these are the three main ones. Fruit picking can be a great way to gain some work experience. In particular, you’ll learn some solid employability skills, such as teamwork and communication skills – and it’s these kinds of skills that employers want. If you’ve been unemployed for a while, fruit picking will get you more recent work experience. You could even become a packhouse manager or a harvest quality controller if you decide a career in horticulture is for you. Through fruit picking you can meet people from all over the world that you otherwise might never have spoken to or worked with. Of course, another reason to try out fruit picking is to get money. It's one job that you can earn money without needing a qualification. You don’t need any experience to get a job in fruit picking as you’ll be trained. You just need to be okay with doing physical work outdoors. Some employers provide accommodation for their workers. But otherwise you may be able to stay at a backpackers or camp site, live with some locals, or find other temporary accommodation.